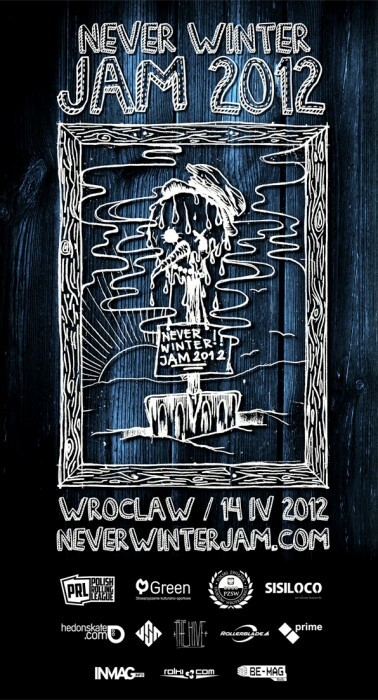 Never Winter JAM'11 – Official edit! 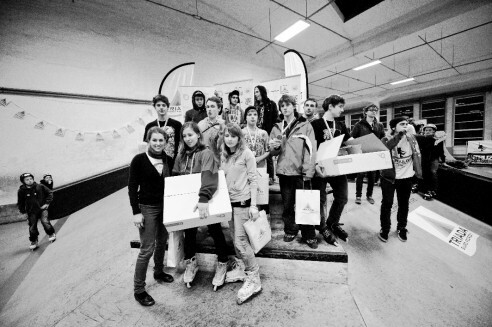 Congrats to Hedonskate riders for dominating the podium!!! 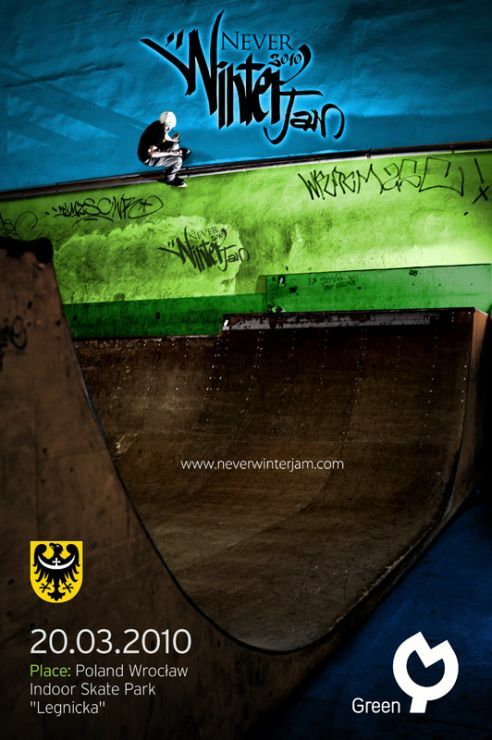 Never Winter Jam 2011 promo! Never Winter JAM 2010 • Official edit! Here we go ! Never Winter Jam III 2010! 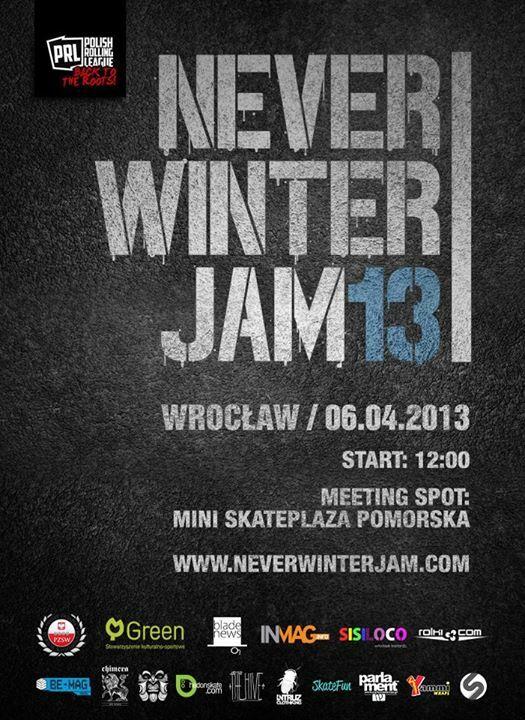 This year, The Never Winter Jam has been added to Wold Rolling Series ranking. 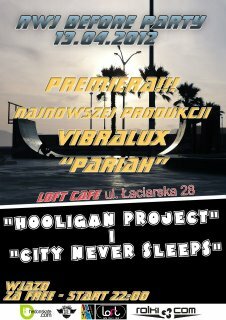 The event will take place on 20th march in Wroclaw. 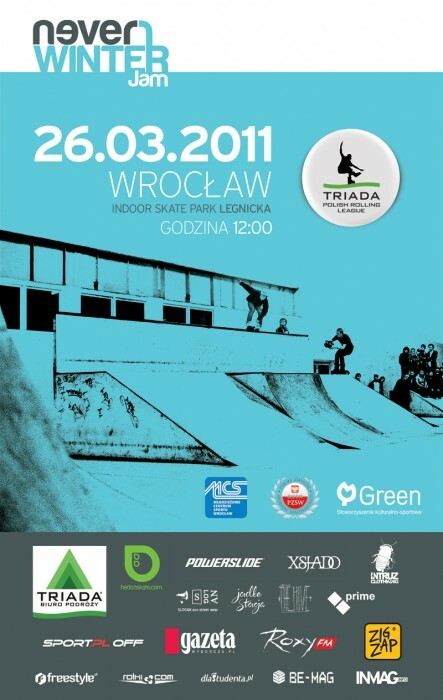 Once again Top Polish and European skaters will compete for the title in the biggest indoor contest in Poland. If you enjoyed previous Never Winter Jam you will love the 2010 edition – get ready for new obstacles, experiences but same good old company!